A room with a (spectacular) view. We are staying at The Gate Hotel in the area of Asakusa. 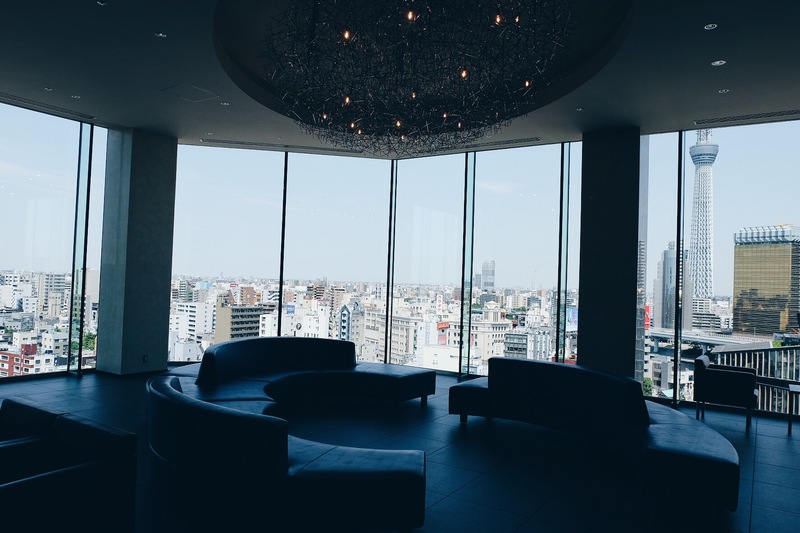 Besides having Tokyo’s best view, very serviceminded and kind staff and a very cool reception area on the 13th floor, the location of the hotel is amazing. 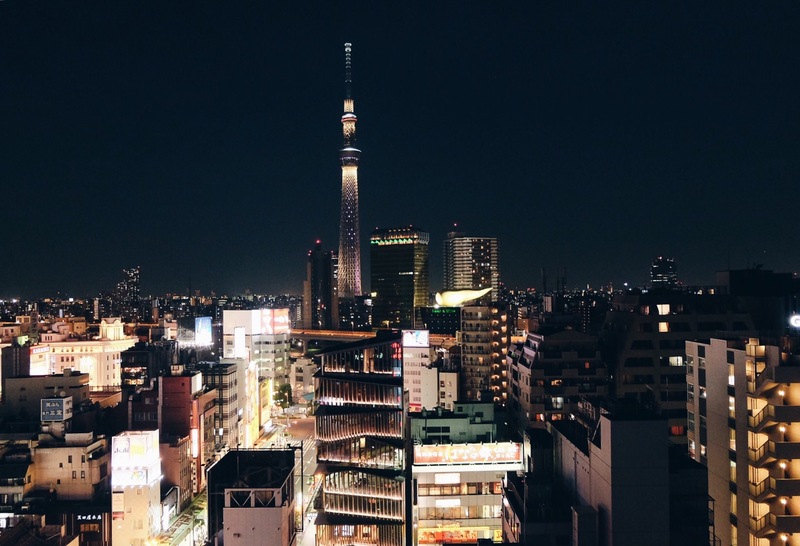 When it comes to choosing a good hotel in Tokyo location really matters. The city is huge and even though it is super easy getting around with public transportation it often takes a long time getting from place to place.